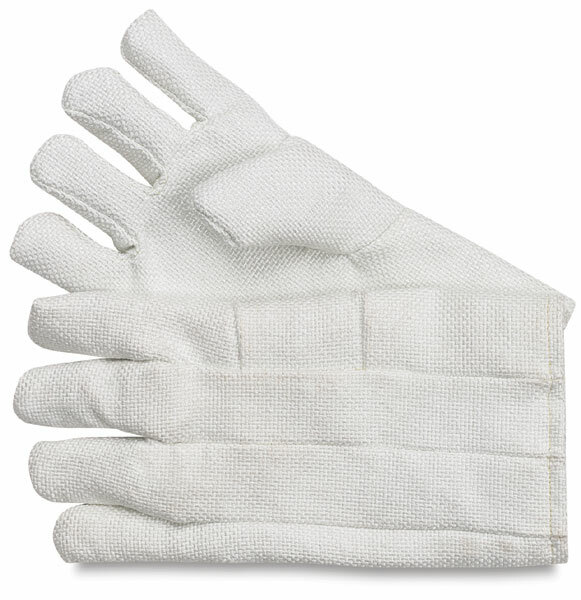 Amaco Zetex Gloves are made from a highly textured form of silica fabric that is inert and will not burn. They will withstand continuous exposure to temperatures up to 1000°F (593ºC). 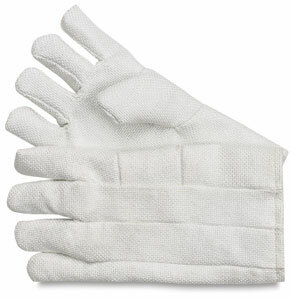 Fully lined with cotton on the palm and 11-oz wool on the back.